I remember that the first time I heard about Motörhead was sometime around 1991 or 1992, when I was 11. One saturday late at night I was watching a music channel when suddenly there was a TV special with Mr Big, Scorpions and Motörhead. I remember two songs from that: Love Me Forever and Ace Of Spaces. I was impressed by their sound, their music and their attitude. But I couldn't get any record from them at that time: The little money I had to buy records was used to get other stuff, and none of my friends had any any Motörhead casette that I could trade. Years went by and I finally got some Motörhead Records, and then I saw them live in 2001 for the first time. That summer I also had the chance to meet Lemmy, Mikkey and Phill for the first time. 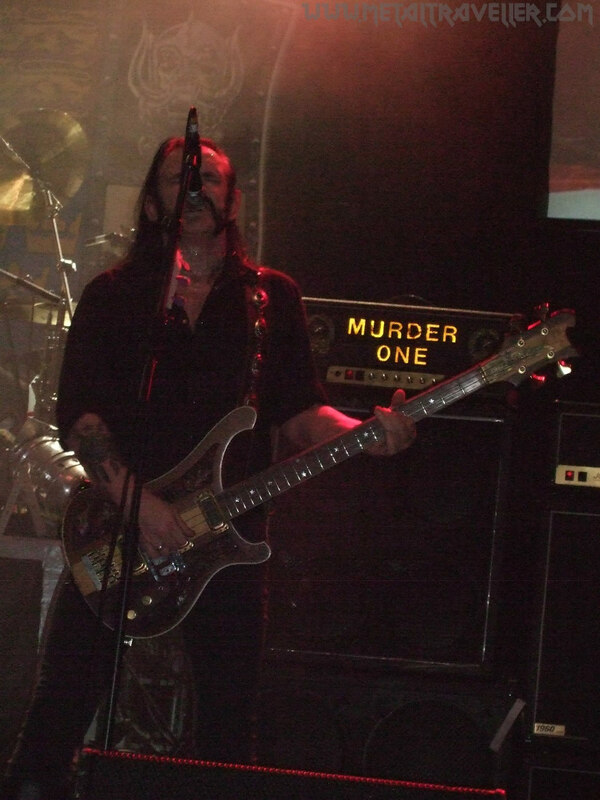 Motorhead is a band that tours intensively, so now I've seen them a few times. Their shows are always a pleasure, on festivals or arenas, they're simply great. 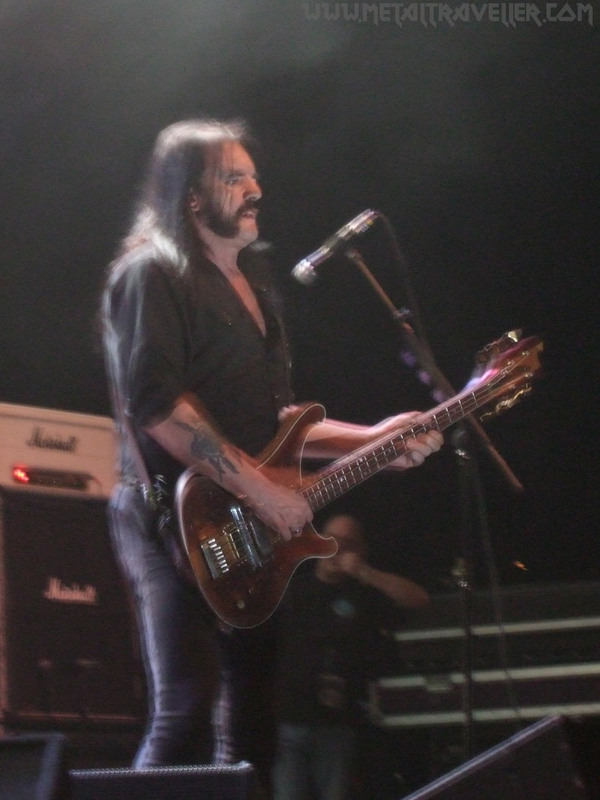 You will find here a review of the Motorhead shows I've seen as well as the set list and some photos.